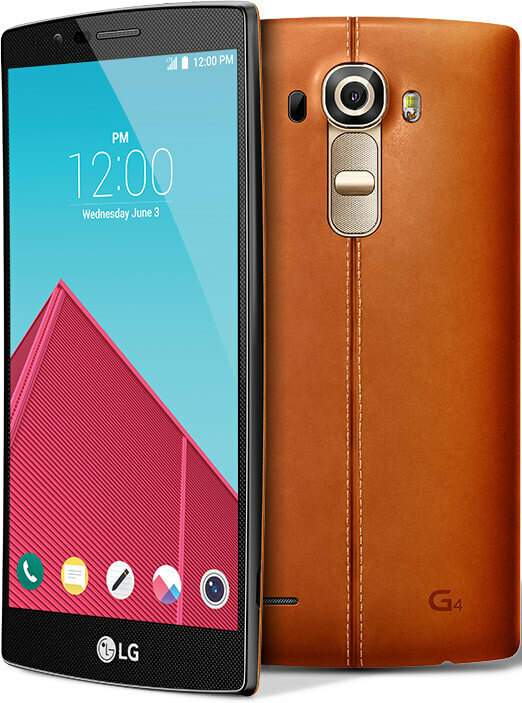 For those of you who are LG G4 owners on US Cellular here in the United States, today is a good day! The 5th largest mobile carrier has released the Android Marshmallow update for the G4 today, bringing with it all of the goodies that it contains. The update brings your device to v6.0 and follows in a long line of devices and cellular updates to devices over the course of the past few months. If you by chance have not read anything on Marshmallow, take a look at my review for all the highlights but it is sufficient to say that this update is well worth the time and effort to get on to your phone. To check on your LG G4 for the update, go to Settings>About Device>Update Center>Software Updates. The update is rolling out now so you should see it pretty soon if you don’t already. If not, keep trying and have a bit of patience as it goes across the US Cellular network. The update to the G4 is the first one that the carrier has provided that upgrades a device on their network to Marshmallow. There is no indication of when or if other devices on the carrier will be updated but some on the list of their devices have been slated to be updated by the manufactures. As we all know however, it is up to the carriers to roll it out to devices on their network.